Preventive care is your best ally for dental health. During your regular cleanings, our trained staff will take the time to give you advice and help you with your dental care. Cleaning, scaling, polishing and fluoride treatment make up this service, as well as the sealing of pits and fissures to prevent cavities. 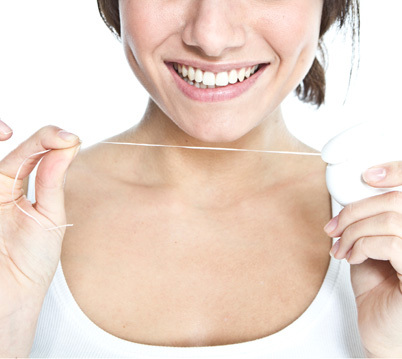 Do your gums bleed when you brush or floss your teeth? Do you have bad breath? These may be warning signs of early or advanced periodontal disease. Be sure to mention any problems to your dentist to prevent possible complications. Did you know that periodontal disease is the major cause of tooth loss among adults? Did you know that 70% of the population* suffers or is likely to suffer this problem? That’s why you should take unusual symptoms seriously. A simple check-up will let us evaluate your condition. In most cases, our trained staff is able to provide non-surgical treatment. If we determine that more complex intervention is needed, our dental surgeons are able to respond to your needs. If you have questions, please let us know!